Hussein founded SCALINX in 2015 as a spin-off of Telecom ParisTech. 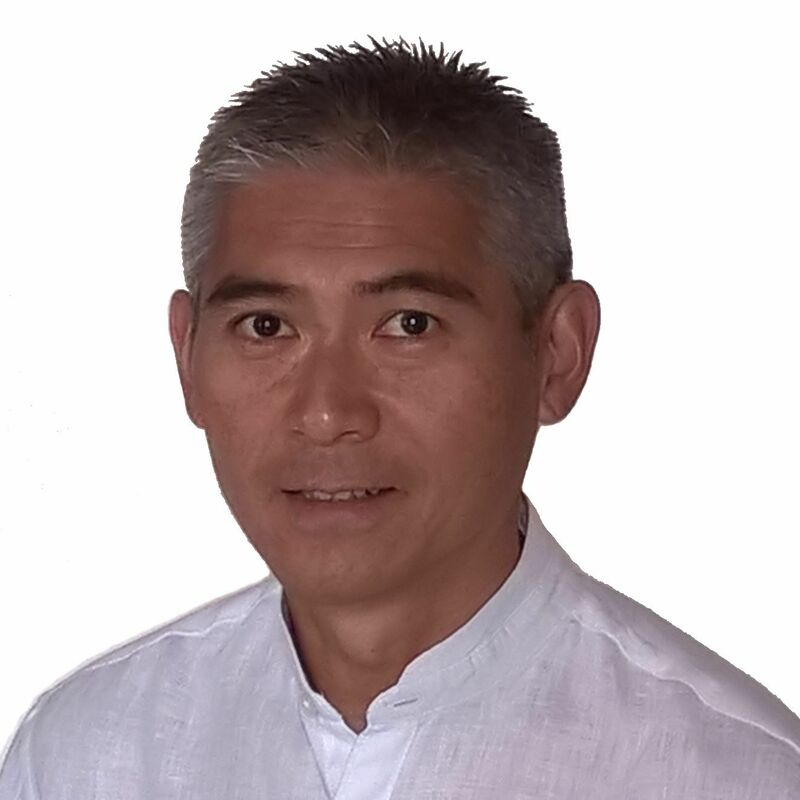 He has over 14 years of experience in Analog & Mixed-Signal IC design and project management combining industrial development and applied research. He holds a MSc. degree in Electronics and Microelectronics from ESIEE Paris and a PhD in Electrical Engineering from Telecom ParisTech. He started his career at Philips Semiconductors in 2005 as a CAD engineer. From the end of 2005 to 2008, he was with nSilition, Belgium, as a Mixed-Signal IC designer, working on CMOS A/D converters for low-power wireless transceivers. From 2008 to 2015, he was a research engineer at Telecom Paristech, working on high-speed CMOS data converters design with emphasis on wideband Continuous-Time Delta-Sigma Modulators. He led several collaborative projects in the field of IC design and through which he managed several PhD students and post-doctoral students. He is the author or co-author of 18 publications and co-author of 2 patents. At SCALINX, he is in charge of defining and executing company's vision and overall strategy. He has responsibility for finances, strategic alliances and HR. Luan Le has 24 years of Integrated Circuit development, patent monetization and strategy experience in the Semiconductor Industry. He has acquired a broad knowledge in IC design & application, silicon process, project management and patent related matters. He started his career in 1994 at Philips Semiconductors in Caen, France as an analog design engineer for HDD Read/Write pre-amplifiers. Next, he supervised IC development teams for RF transceiver and NFC products for more than 10 years, contributing to the development of complex integrated RF transceivers for mobile phone and the highly successful NXP NFC controller family. In 2010, he moved to an IC and system architecture role, driving the development of high voltage and high power drivers for LED backlighting and LED retrofit lamps. From 2015 to 2018, he became subject matter expert for patent monetization and led patent strategy and portfolio development for a major business unit of NXP. In this role, he also contributed to patent assertion defensive matters. He is author of several ISSCC and ESSCIRC papers and holds eight patents and five pending patent applications in the field of HDD pre-amplifier, RF transceiver, ESD protection, Near Field Communication and LED driver. At SCALINX, he is in charge of all IC design Research and Development activities and IP strategy. Victor Hrovat has 42 years of experience in the semiconductor industry. Over the past four decades, Victor held numerous senior sales, business development and executive management positions with Fortune 500 corporations, and leading US suppliers of technology, components or sub-systems in EMEA (Europe, Middle East and Africa) region. Victor holds Master’s Degree (MSC) in Electronics Engineering and Information Technology from the University of Ljubljana, Slovenia. He also holds MBA Certificate in International Strategic Marketing Management from Harvard Business School, Boston, USA. He began his career in 1976 as ASIC design engineer with American Microsystems Inc. (AMI Inc.) in Santa Clara, California. In 1983 he moved to Munich, Germany, and joined Synertek/Honeywell Solid State ASIC design center. In late 80's he joined AT&T Microelectronics and continued his career at European AT&T Bell Laboratories design center in Munich, Germany. 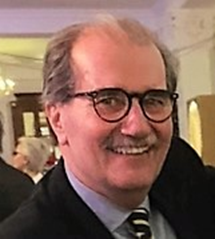 During his following years with AT&T and later with Lucent Technologies in Europe, Victor held various positions in design, marketing, sales and executive management. The last three years at Lucent Technologies Victor was heading as Managing Director and member of Lucent Technologies Senior Executive Board the European Group of Lucent Technologies. In late 90’s he joined PMC-Sierra Inc. where he was responsible for Operations in Europe, Middle East and Africa. These activities contributed significantly to broad experience in EMEA markets and very strong, high quality business network, including strong ties at the executive management levels of many key OEMs in the industry. 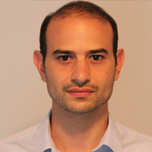 At SCALINX, he is responsible for sales and business development for the EMEA region.